January, 2019. It’s book, bookkeeping time of year. Thanks to all who bought one of my books for Christmas presents in the end of 2018, in various versions, hardcover, paperback, ebook, Kindle, from our various distributors. Now, for some insider info of the book industry. Not one individual book of mine, (ebook or otherwise) sold over 25,000 copies, which, officially, you could declare one a “bestseller” in ads on the cover. (Some folks, flat out lie about this). It sure would be nice to be a bestseller. Maybe someday. Indie publishers throw that word “bestseller” around in their ads. No. Unless they preface it with “Pudunk Press” bestseller. Then yes. 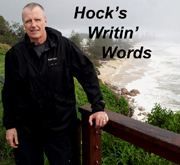 It is mysterious and explained away in happy, positive, sales jargon campaigns. But once translated – Amazon keeps all the money. Translated – author screwed. One of my friends sold 187 of his ebooks and made…81 cents. Thanks Mr Bezos. It is an unholy alliance with Amazon books (Kindle). Can’t make a living with them, can’t live without them. Indie authors hate to admit their books are not selling well so they lie about the money they make and the volume they sell. Through all book-racket-business, I still want to thank everyone who bought a dang book of mine! Really. Thanks. If you buy one directly with me on the below page or in my appearances, it helps keep me in hamburgers and flip-flops better, and there is only ONE middleman company then, who lets me keep a few dollars more and not fractions of pennies. We can see my Gunther westerns do pretty darn well, and if we have our own little bestseller? I think its Fightin’ Words, but it’s all hard to decode, decipher and add up. 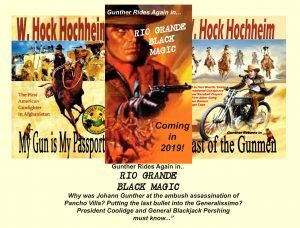 Gunther will return late this year in Rio Grande Black Magic. I loved writing this book. 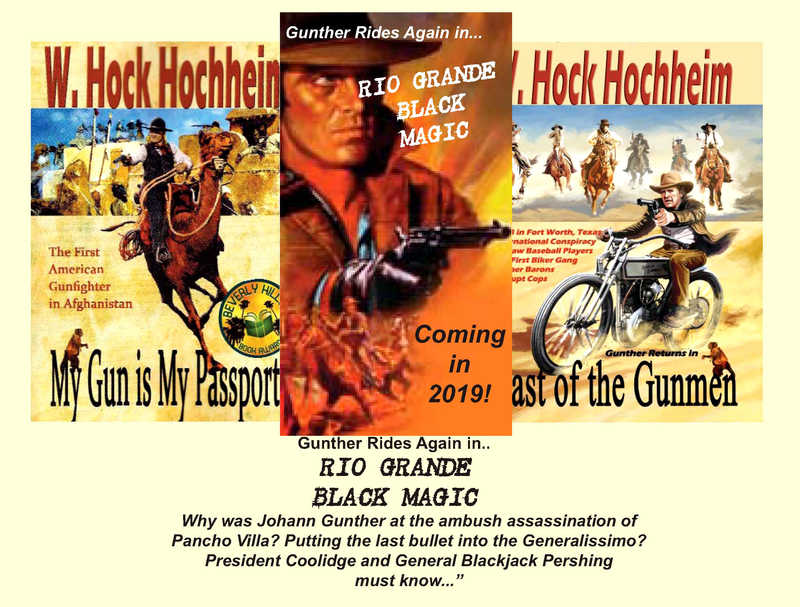 Did Gunther help assassinate Pancho Villa? And my Gun book should be done, adding to the martial set (so many photos, so little time). THANK YOU so much again! I hope I entertained you and caught lightning in your jar, even if for just a second.